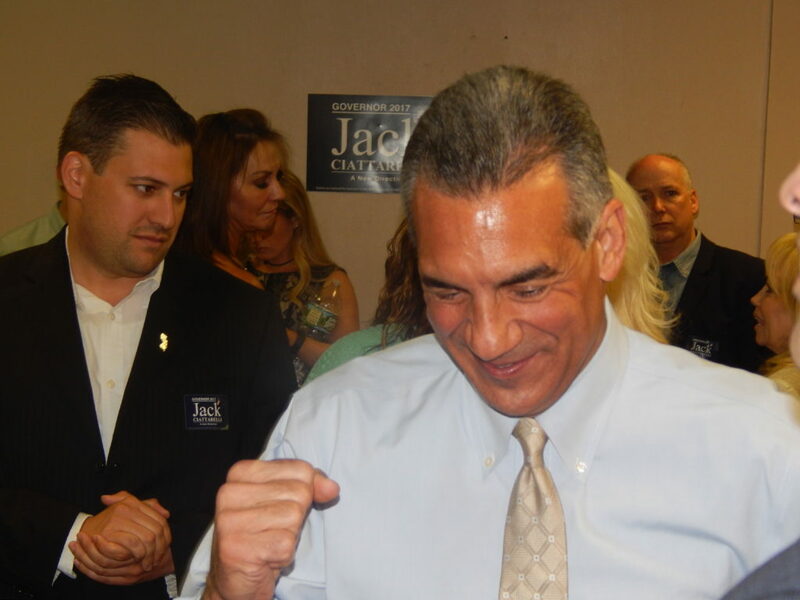 Sources close to Assemblyman Jack Ciattarelli (R-16) say he craves executive leadership more than extended legislative time on the clock, and yet the man who placed second in this year’s GOP Primary for Governor is weighing his options right now as North Jersey Democrats file in behind a hung jury boosted U.S. Senator Bob Menendez (D-NJ). “I have not ruled out,” Ciattarelli told InsiderNJ. “Any future run for statewide office, however, depends on whether or not the NJGOP is open to rebranding itself. InsiderNJ asked Ciattarelli if the Kim Guadagno Campaign made a mistake when it sprang the sanctuary state ad on Democrat Phil Murphy, who ultimately won the general election. A potential primary rival to Ciattarelli, U.S. Rep. Tom MacArthur (R-3), is likewise not yet ruling out an opposition candidacy to Menendez, and yet sources say it’s unlikely he’ll run statewide next year.